Kenneth Branagh‘s master detective Hercule Poirot might be getting a pretty “wonder”-ful co-star in the form of Gal Gadot (Wonder Woman), who is currently in neogotiations to book passage on Fox’s adaptation of Agatha Christie whodunit classic Death on the Nile. The film serves as a sequel/follow-up to surprise hit Murder on the Orient Express – which also starred Johnny Depp and Michelle Pfeiffer – with Branagh returning as director and expected to reprise his role as the Belgian super sleuth. 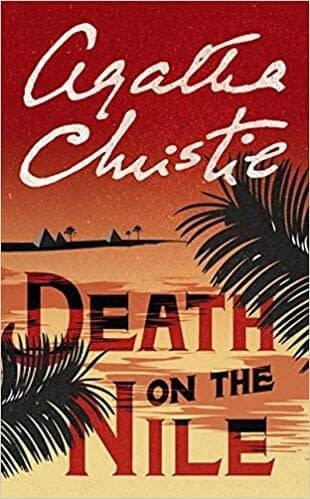 Christie’s novel has been adapted several times over the years, one of the more fampus being a 1978 feature film starring Peter Ustinov in the first of his six appearances as Poirot. The film was cast with a “who’s who” of Hollywood heavyweights, including Bette Davis, Mia Farrow, Maggie Smith, Lois Chiles, Simon MacCorkindale, Jon Finch, Olivia Hussey, Angela Lansbury, Jane Birkin, George Kennedy, Jack Warden, and David Niven.